./gcc    Any path that names a component means just that one component. automatically created in the aliases file. be modified and they may not be used as part of a user defined alias. it the product or a component. PRODUCT  This alias always means the product. add      Reserved name, conflicts with the "bk alias add" command. rm       Reserved name, conflicts with the "bk alias rm" command. set      Reserved name, conflicts with the "bk alias set" command. new      Reserved name, conflicts with the "bk alias new" command. here, include <URL> in the list of places to look. committing  that  change. This  option suppresses the commit. other changes to the product. fully present to be listed. which is the default output. are not fully present to be listed. 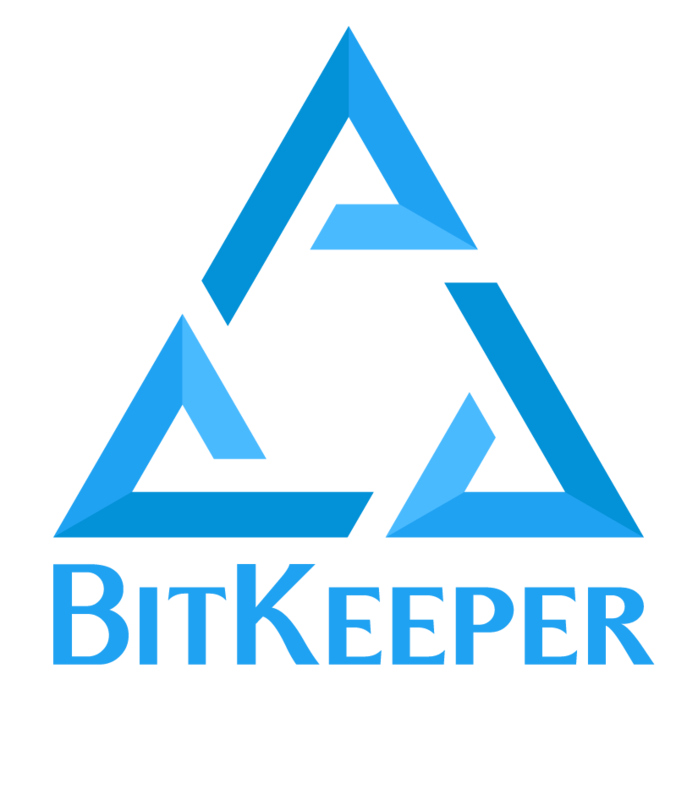 of an older revision of the BitKeeper/etc/aliases file. rectly even if the specified component[s] is/are moved.